Smith Team Luxury real estate offers the most exclusive high end marketing available. We reach all the right luxury buyers in all the key markets. We use our expertise in social media to extend the influence of your property to saturate the Internet with viral marketing and real estate website syndication to extend this reach to all possible buyers. Our marketing department, led by Joel Baker, adapts each day to find the latest and greatest online promotions as part of Smith Team Luxury Real Estate’s commitment to the finest luxury marketing available. 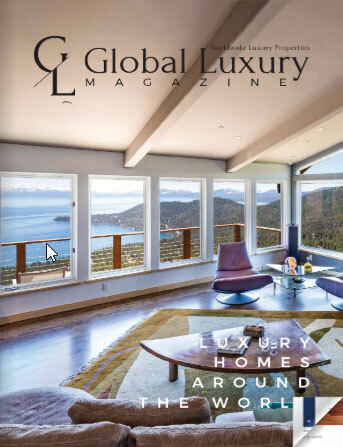 We also feature our properties in our exclusive online digital luxury magazine, Previews Luxury – Lake Tahoe. In addition, we use The Select Group’s dedicated Luxury Marketing Coordinator to target market your property using our extensive luxury agent and buyer database through email promotions as well as specific luxury publications including local favorite, Tahoe Quarterly. In addition, we use the global reach of Coldwell Banker Previews to expand our reach to international buyers through the largest International and consistency top rated luxury real estate network. Smith Team Luxury Real Estate is consistently ranked in the top 2% of agents in the Unites States including #1 in the state of Nevada. This puts us in the very small group of elite agents of the world. We are constantly innovating and adapting to increase our luxury client listing exposure. Our young team allows us to use technology better than our competitors as we leverage our Millenials running our marketing department. We are the best broker team available for luxury marketing. We have combined extensive experience and young motivated agents making for the best possible combination to maximize exposure for our luxury properties.